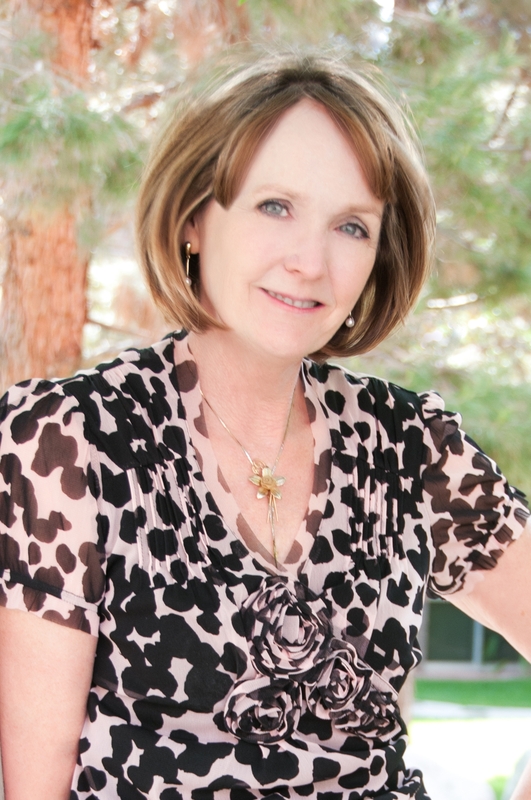 HENDERSON, Nev. – Paladin announced that Denise Wilcox, founder and financial planner for Wilcox Advisors, Inc., been admitted to the Paladin Registry. Wilcox has been awarded Paladin’s highest quality rating, five stars. The Paladin Registry, which ranks financial planners and advisors throughout the country, provides information, ratings and documentation services to investors who rely on planning and investment professionals to help them achieve their financial goals. Since 2003, Paladin has helped hundreds of thousands of investors select advisors based on their qualifications rather than their sales pitches. With two decades of experience in financial services, Wilcox has much experience guiding clients toward financial independence. In addition to being a financial planner, she also has received formal training in investment fiduciary responsibility from the Center of Fiduciary Studies. The Registry solves the quality problem by pre-screening advisors and rating their quality one to five stars. Ratings are based on advisor responses to 52 questions about their credentials, ethics, business practices, and services. Respondents have to score in the top 10 percent of their profession to achieve a five star quality rating. Wilcox Advisors also provides business consulting services for 401K-qualified retirement plans. She is a published author of financial and personal-interest articles. As an experienced speaker, she has presented many educational seminars on various topics including estate planning, retirement and investment planning and a series focused on the financial planning needs of women. For more information on Wilcox Advisors, call 702-939-4920 or visit http://www.wilcoxadvisors.com. Since 2003, Paladin has helped hundreds of thousands of investors find, evaluate, and select higher quality financial professionals. Its three core services include: advisor background checks, quality ratings and online documentation for advisor credentials, ethics, business practices, and services. For additional information on Paladin, visit www.paladinregistry.com. Exciting to be among such fine folks!